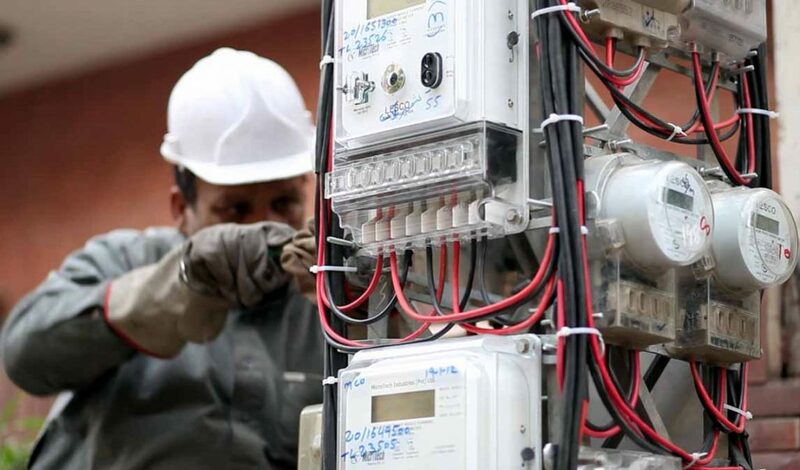 ISLAMABAD: Utility service providers have been asked by the Capital Development Authority (CDA) not to issue new connections without obtaining a no-objection certificate (NOC) from the authority first. The move has been prompted by the civic body’s effort to curb unauthorised building construction in the capital. Utility service providers include the Islamabad Electric Supply Company (IESCO) and the Sui Northern Gas Pipelines (SNGPL).